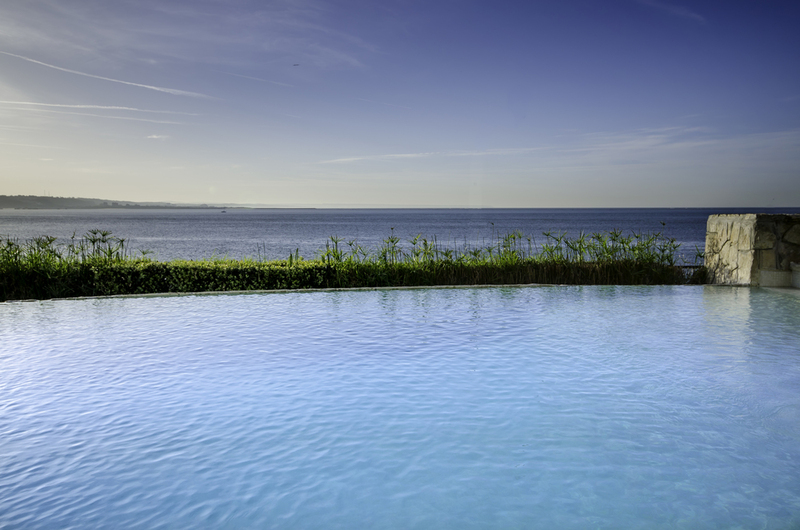 The Boutique Hotel Solar Palmeiras, once the residence of the countess of Cuba, is located at Avenida Marginal, in Paço de Arcos-Lisbon, with a stunning view over the Tagus river. The Solar Palmeiras Hotel has 34 Suites, (Standard Suites, Superior Suites, and a Duplex Suite), all soundproofed and fully equipped. At "La Cocagne" Restaurant, in the bar or in the terrace you can enjoy a delightful meal or a wonderful drink with a stunning view. The Solar Palmeiras Hotel has an exterior swimming pool facing the sea surrounded by a tropical garden. 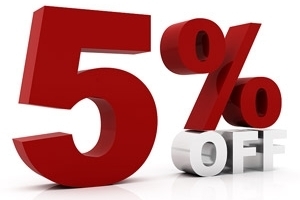 Use the code HSP on our booking engine to get 5% off on every rates.